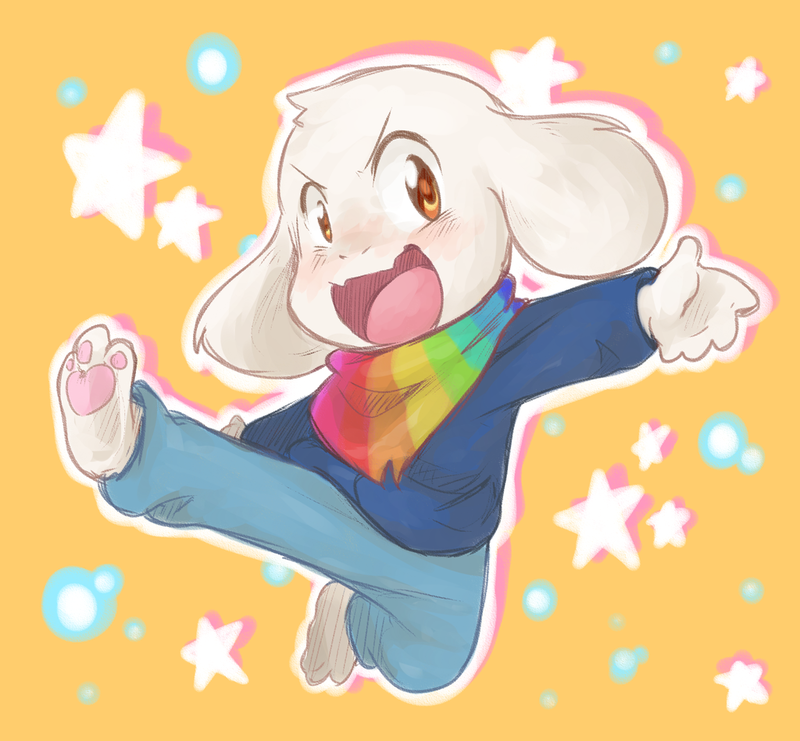 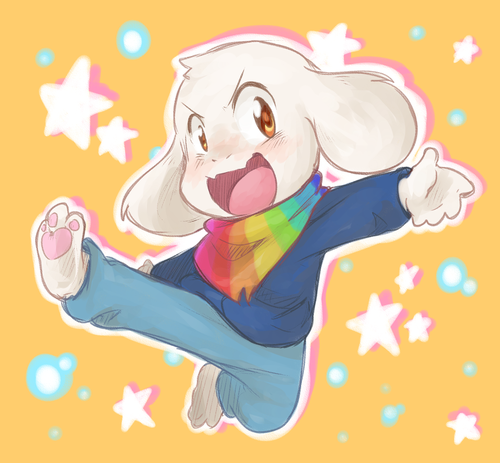 Storyshift!Asriel Dreemurr. . HD Wallpaper and background images in the undertale club tagged: photo undertale adorable cute alternate universe storyshift.